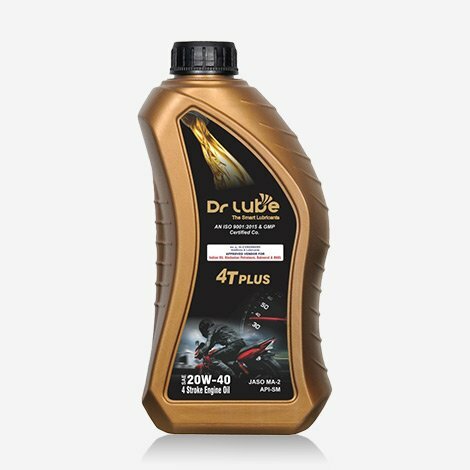 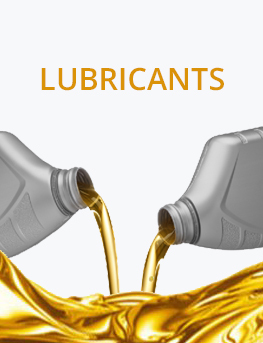 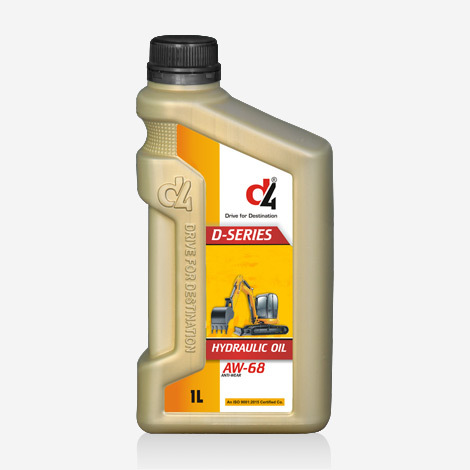 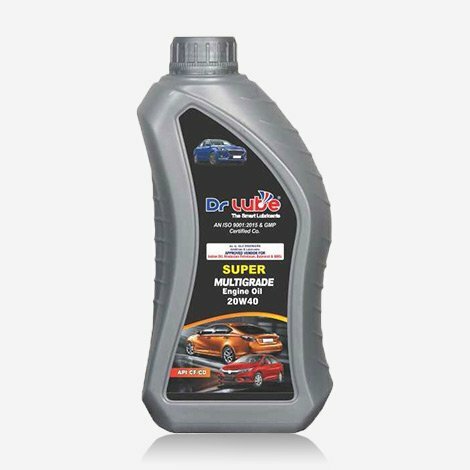 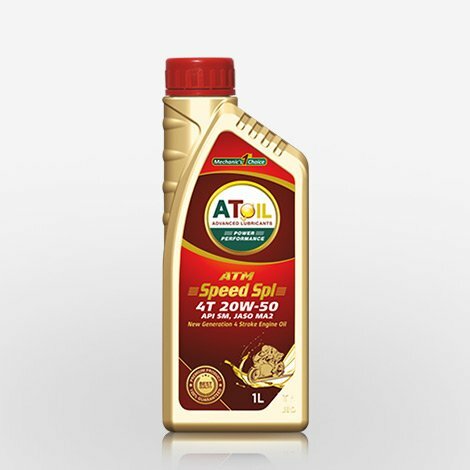 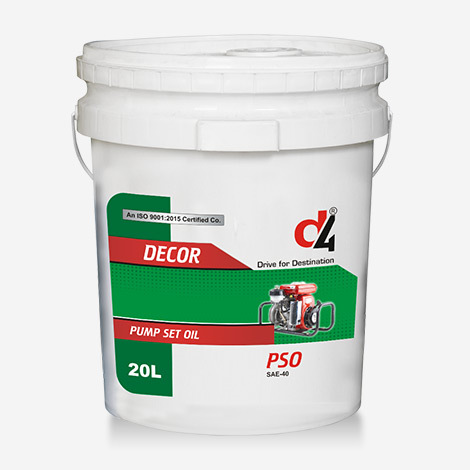 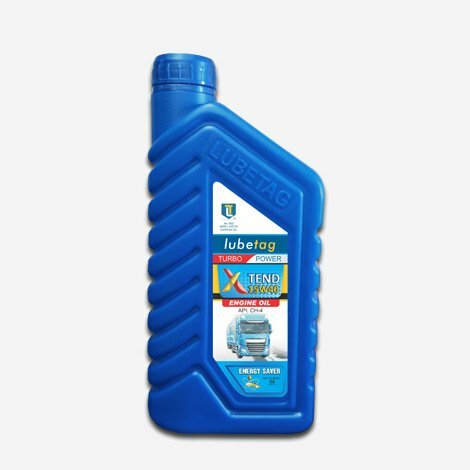 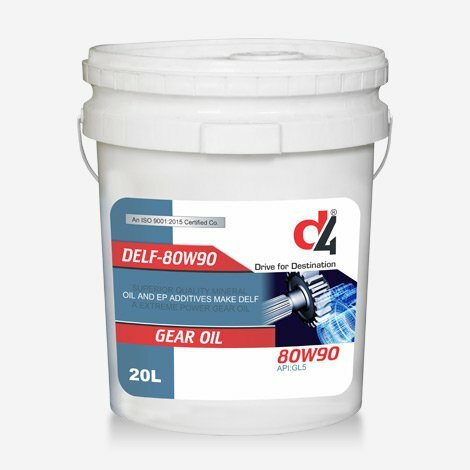 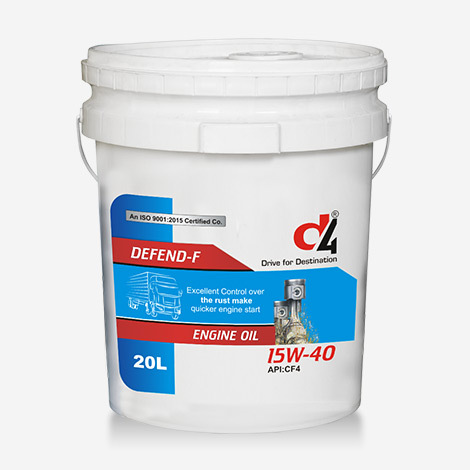 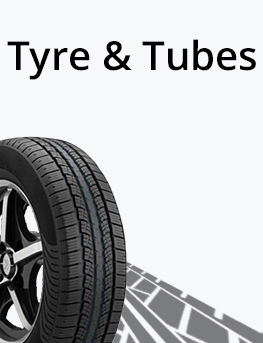 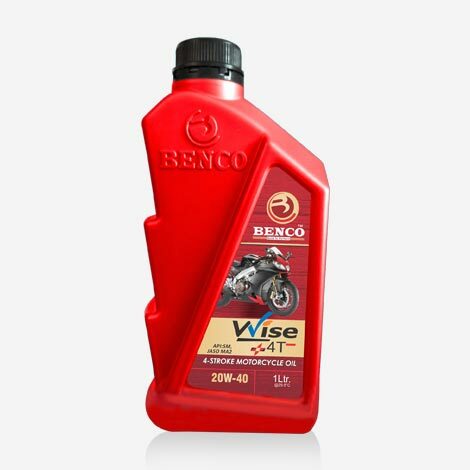 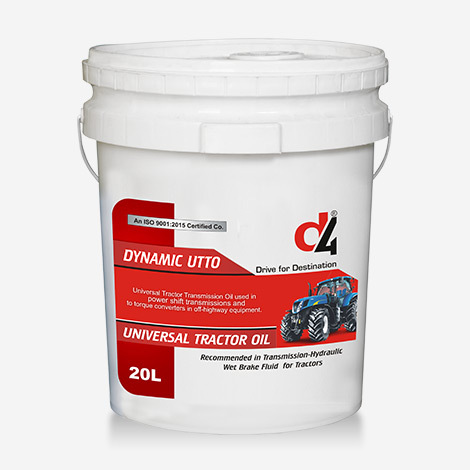 Dr Lube 20W40 cc/sc Multi-grade For all types of diesel & petrol engine in passenger cars, trucks & vans etc. 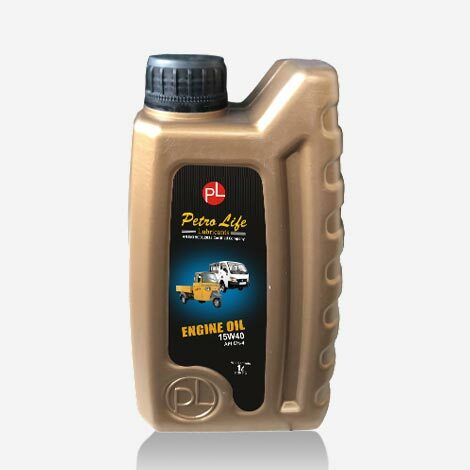 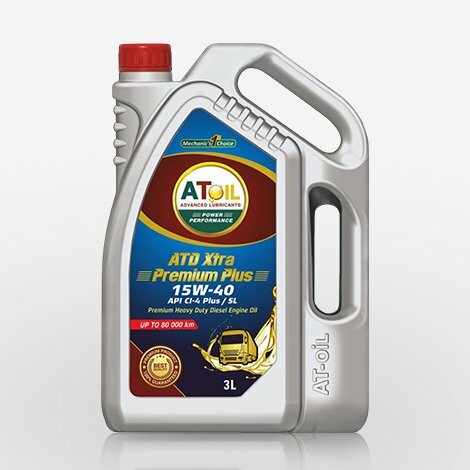 Features This is premium quality motor oil. 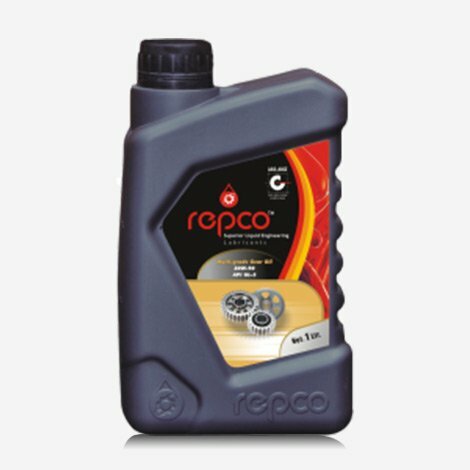 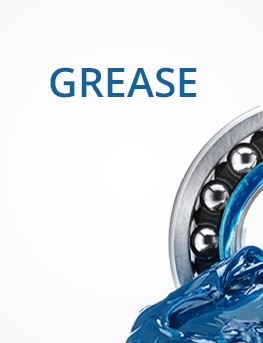 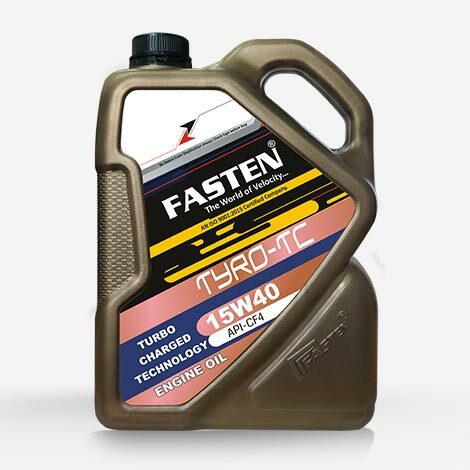 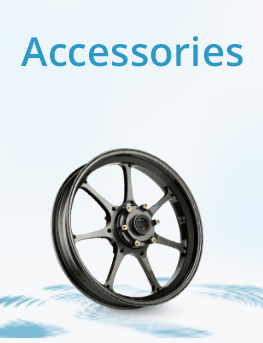 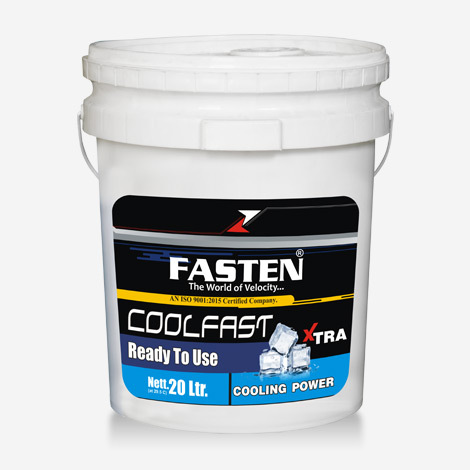 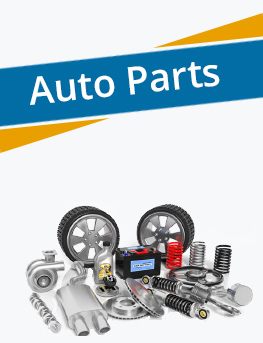 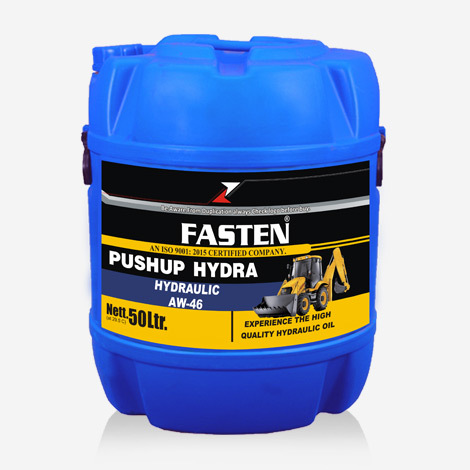 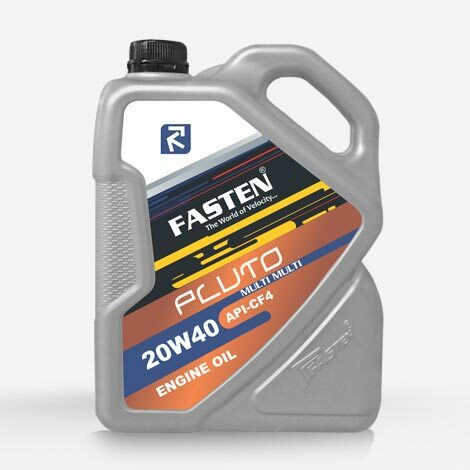 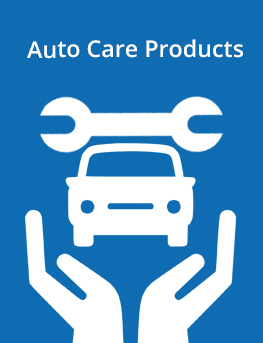 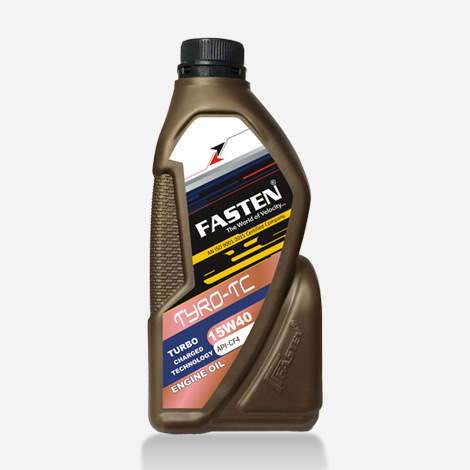 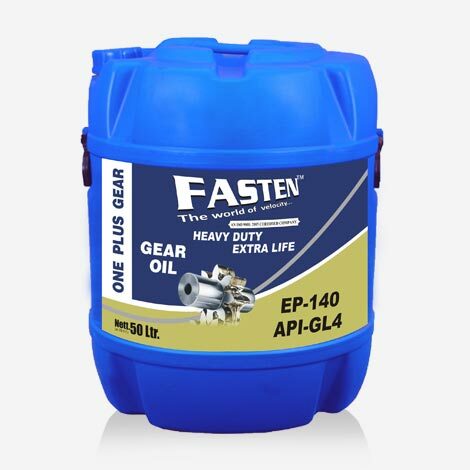 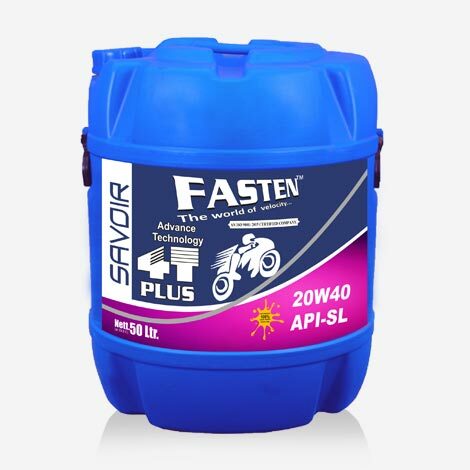 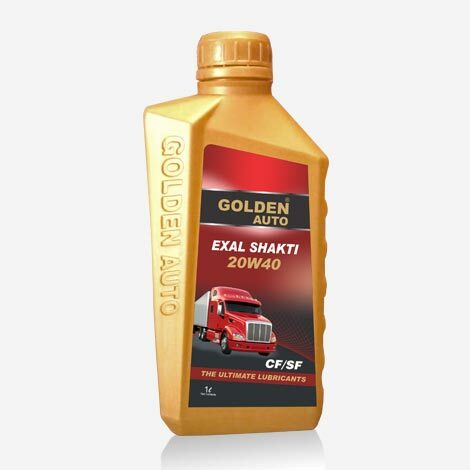 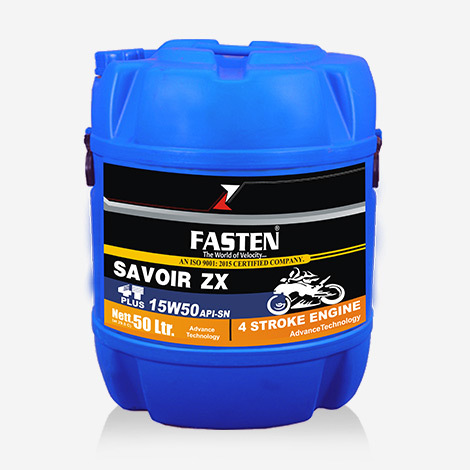 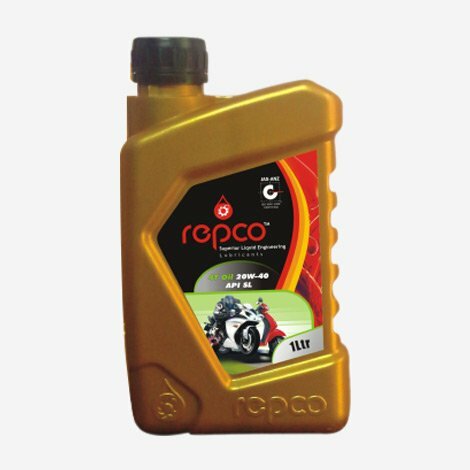 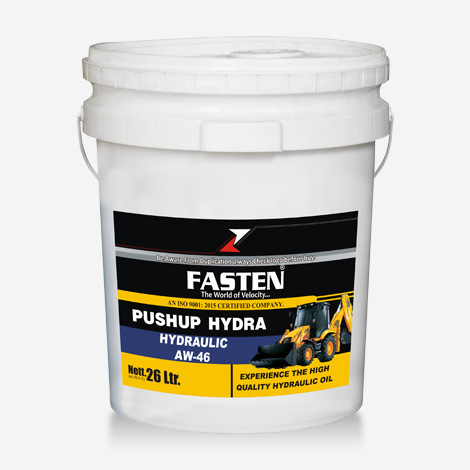 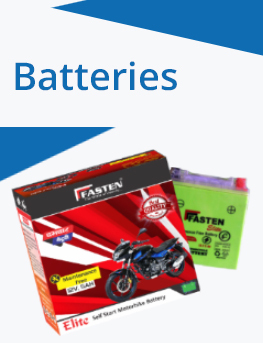 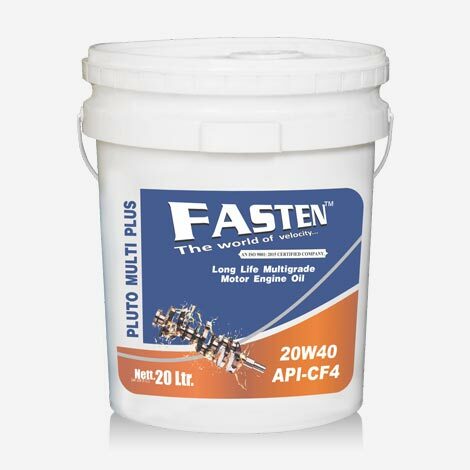 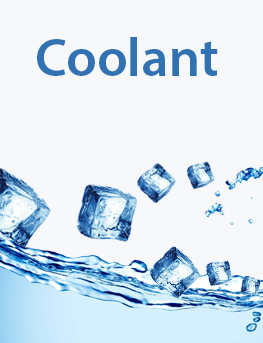 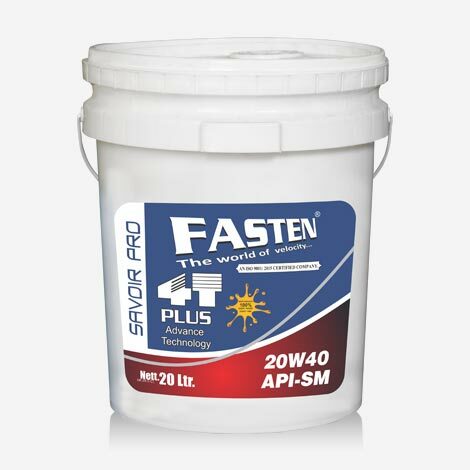 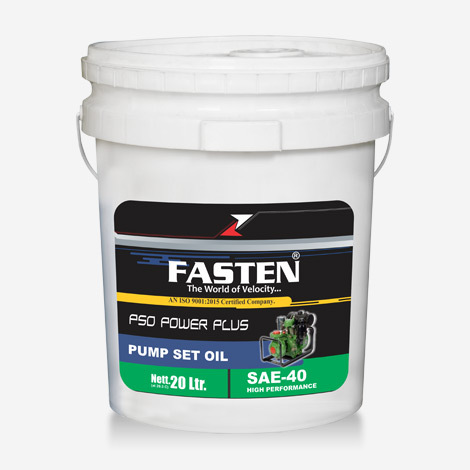 Recommended for supercharged, turbocharged or atmospheric gasoline and diesel engines used in passenger cars, vans, and trucks operating under several driving conditions.